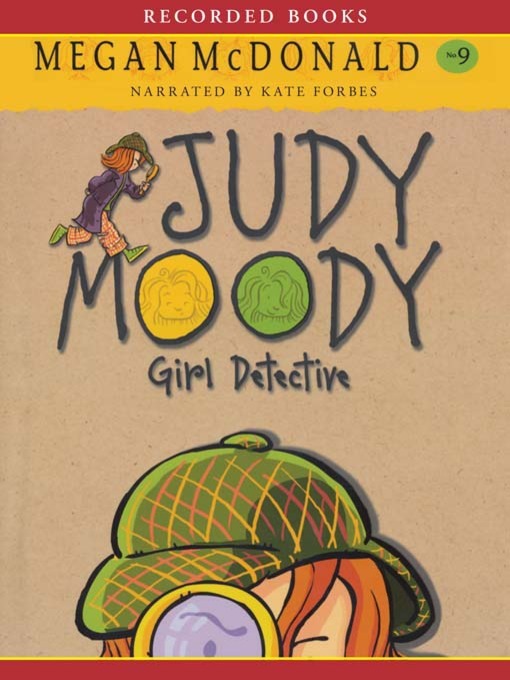 Audio books are arranged according to Fountas and Pinell levels. 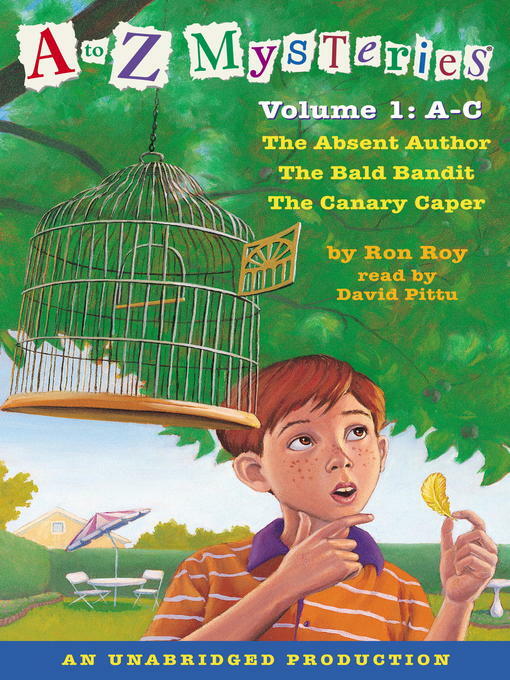 Check if ﻿The Absent Author﻿, The Bald Bandit, and The Canary Caper are available as printed book. 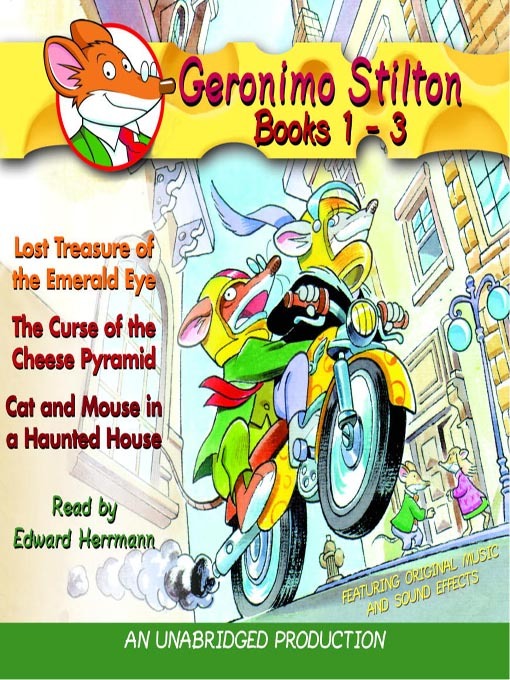 Check if ﻿Lost Treasure of the Emerald Eye﻿, The Curse of the Cheese Pyramid, and ﻿﻿Cat and Mouse in a Haunted House﻿﻿ are available as printed book. 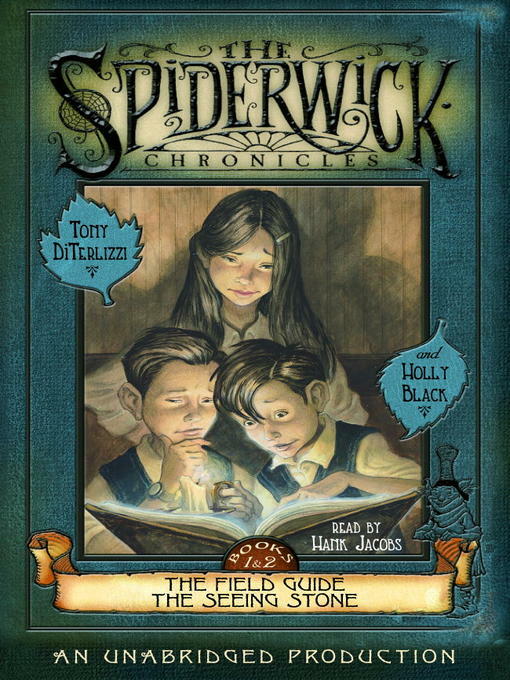 Check if ﻿The Field Guide is available as printed book. Check if ﻿﻿Mr. 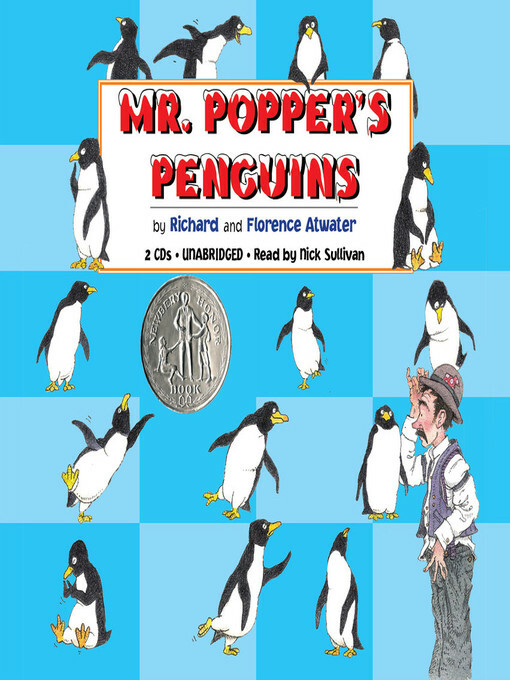 Popper's Penguins﻿ is available as printed book. 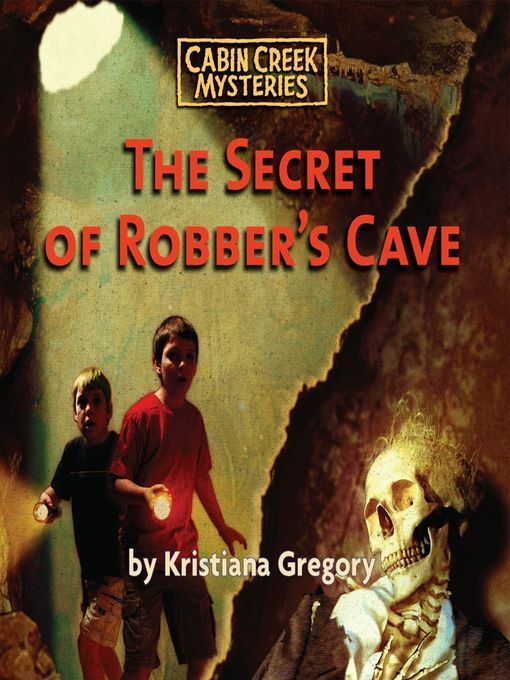 Check if The Secret of Robber's Cave is available as printed book. 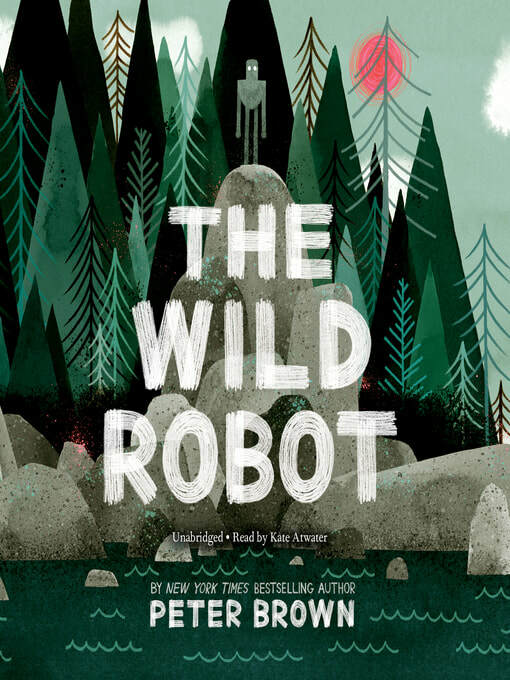 Check if ﻿The Wild Robot﻿ is available as printed book. 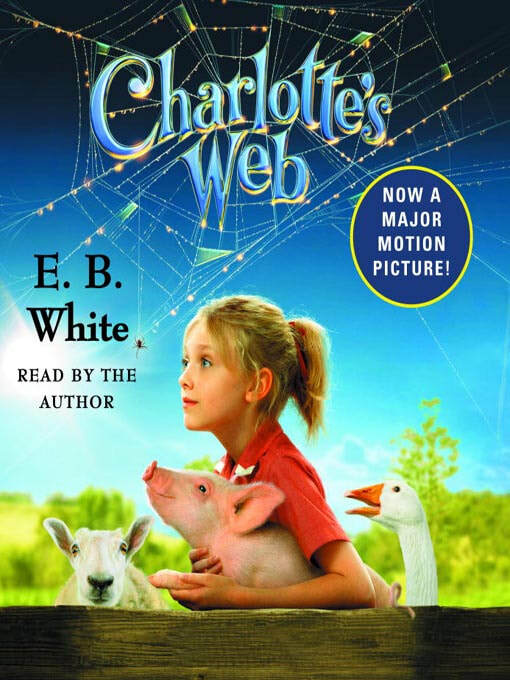 Check if Charlotte's Web is available as printed book. 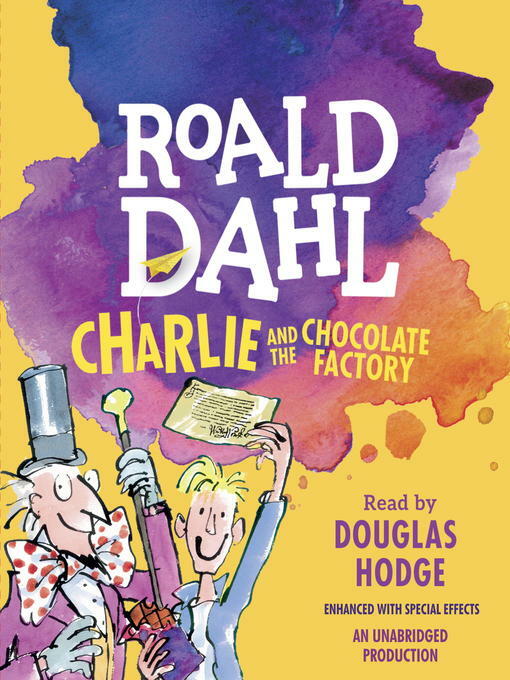 ​Check if Charlie and the Chocolate Factory is available as printed book. 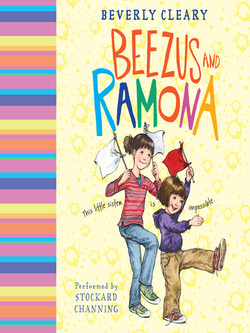 Check if Frindle is available as printed book. 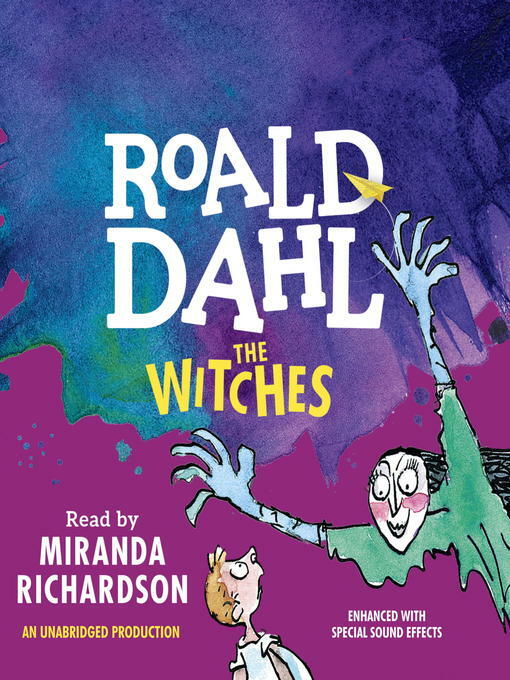 Check if The Witches is available as printed book. 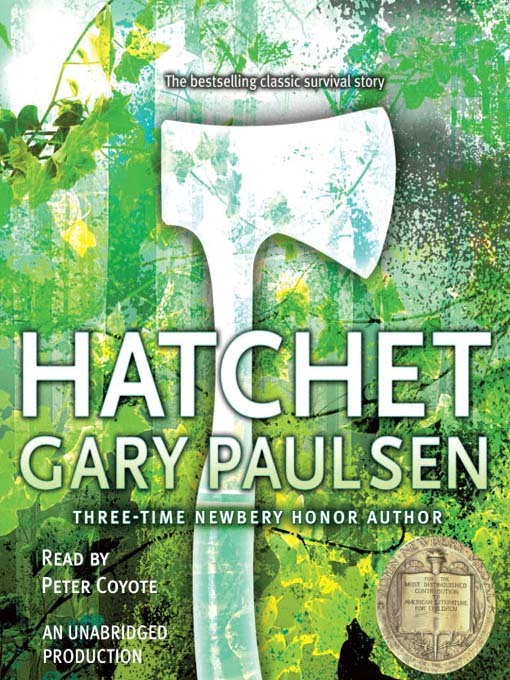 Check if ﻿Hatchet ﻿is available as printed book. 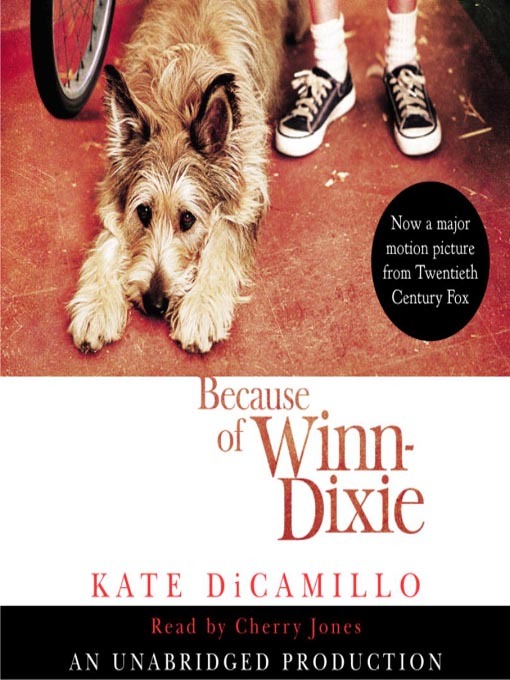 ​Check if ﻿Because of Winn-Dixie﻿ is available as printed book. 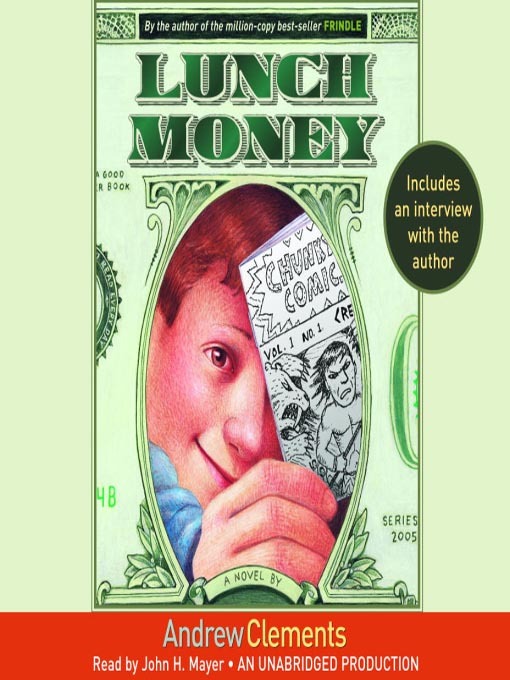 Check if ﻿Lunch Money is available as printed book. 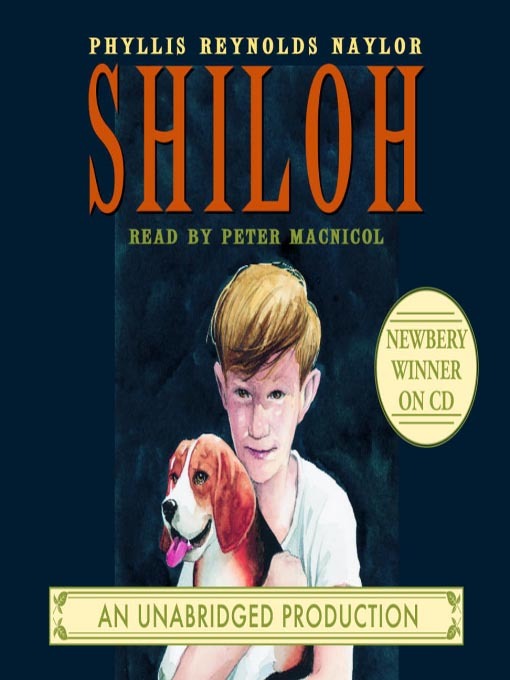 ​Check if Shiloh﻿ is available as printed book. 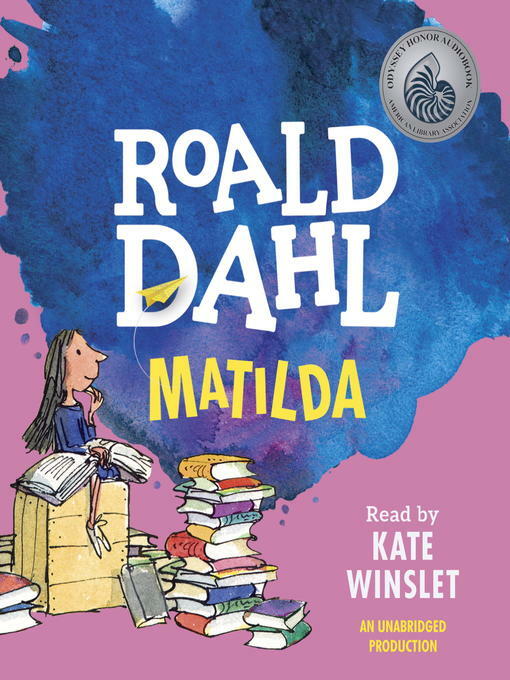 ​Check if Matilda is available as printed book. 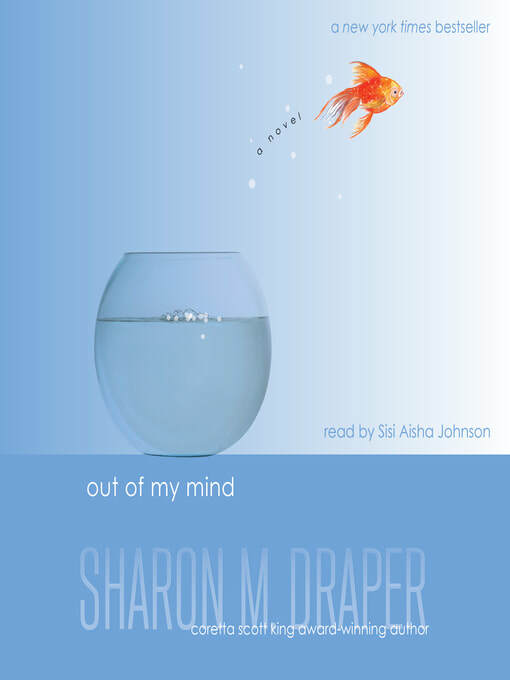 Check if Out of My Mind is available as printed book. 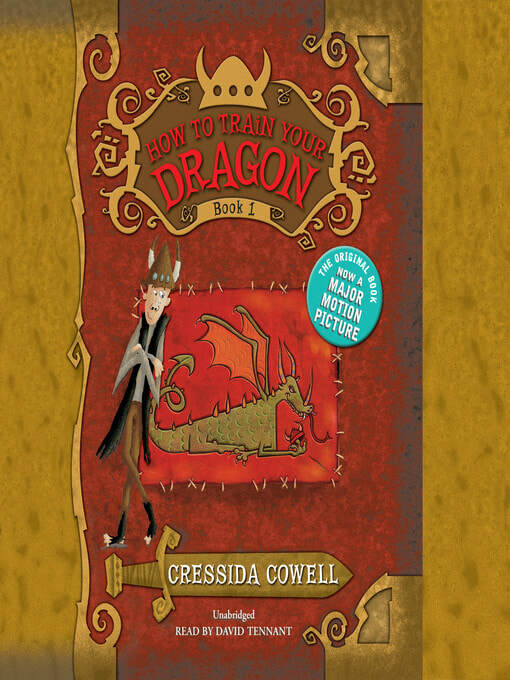 ​​Check if ﻿How To Train Your Dragon﻿ is available as printed book. 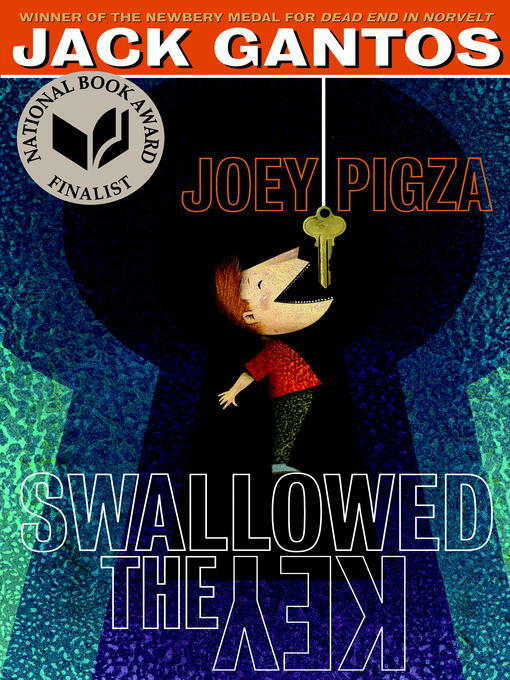 ​​Check if Joey Pigza Swallowed the Key is available as printed book. 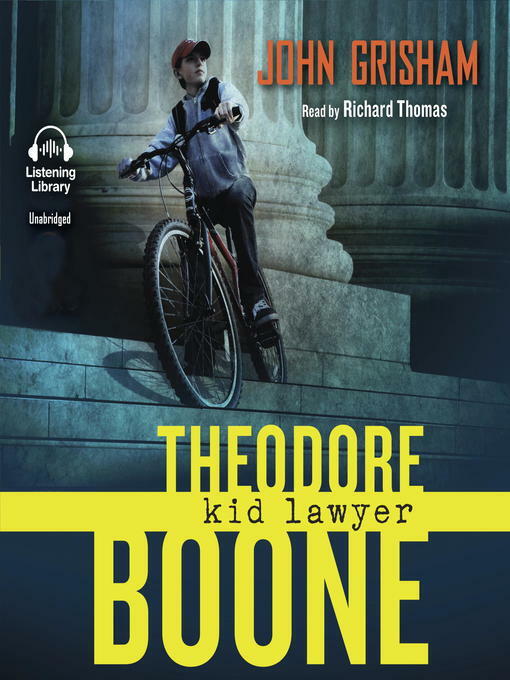 ​​Check if Theodore Boone: Kid Lawyer is available as printed book. 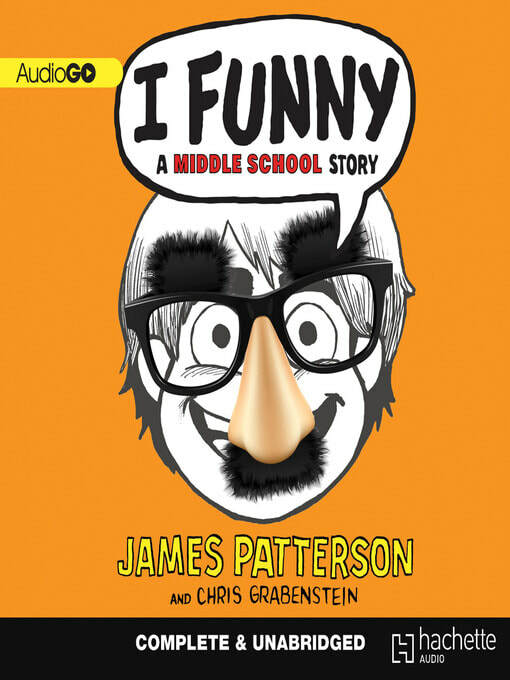 ​​Check if I Funny is available as printed book. 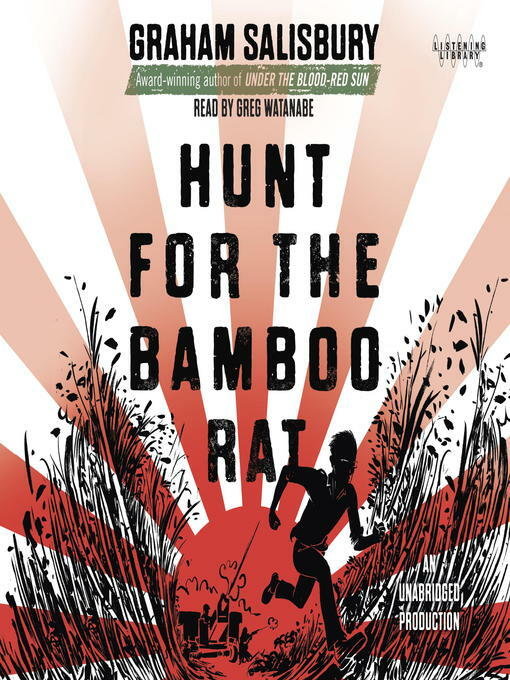 ​​Check if The Tale of Despereaux ﻿﻿ is available as printed book. 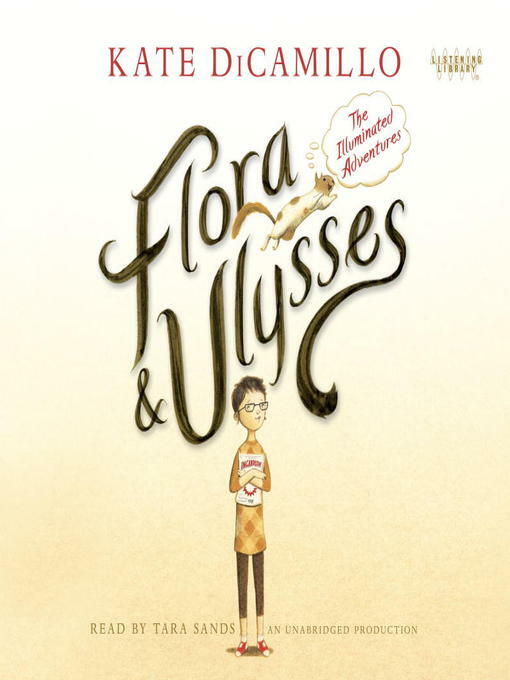 ​​​Check if Flora & Ulysses is available as printed book. ​​​Check if ﻿Maze of Bones﻿ is available as printed book. 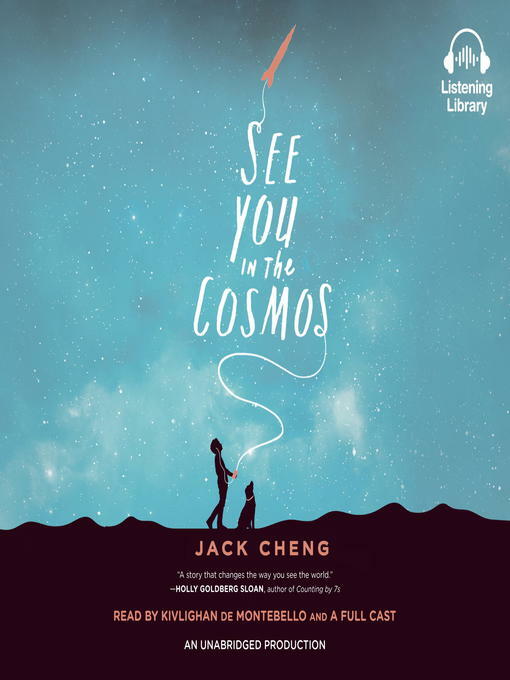 ​​Check if Number The Stars﻿ is available as printed book. 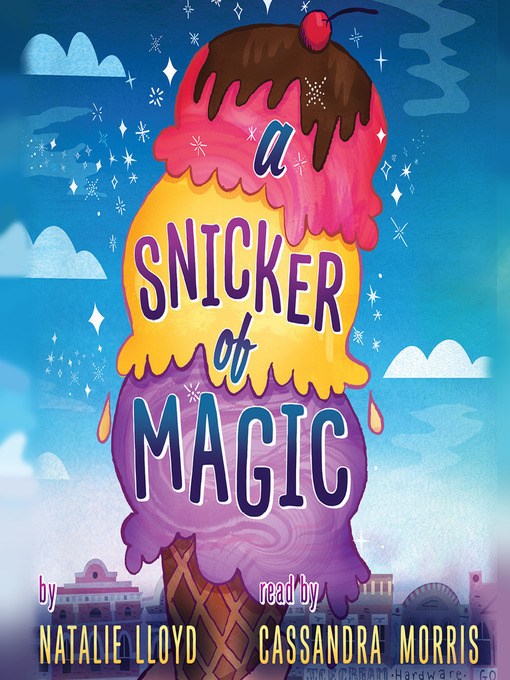 ​​Check if ﻿A Snicker of Magic﻿ ﻿﻿is available as printed book. ​​​Check if ﻿The Bad Beginning﻿ is available as printed book. 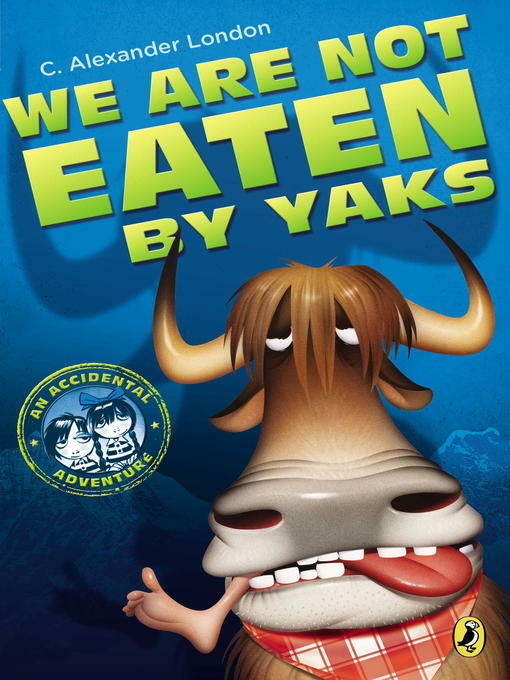 ​​​Check if We Are Not Eaten by Yaks is available as printed book. 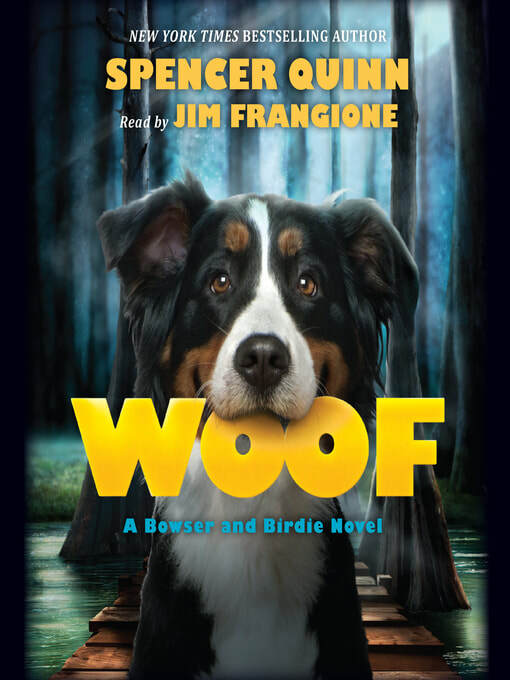 ​​​Check if Woof is available as printed book. 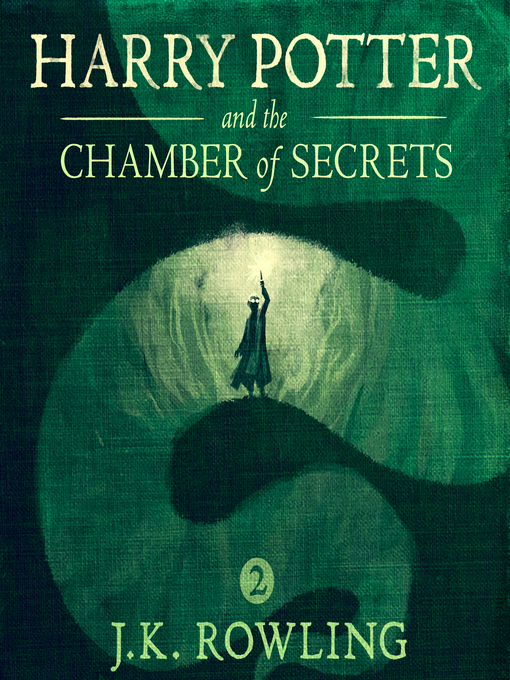 ​​​Check if Harry Potter and the Chamber of Secrets is available as printed book. ​​​Check if ﻿The Wishing Spell﻿ is available as printed book. 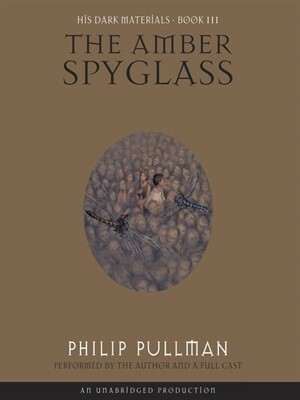 ​​​​Check if An ﻿Author's Odyssey is available as printed book. 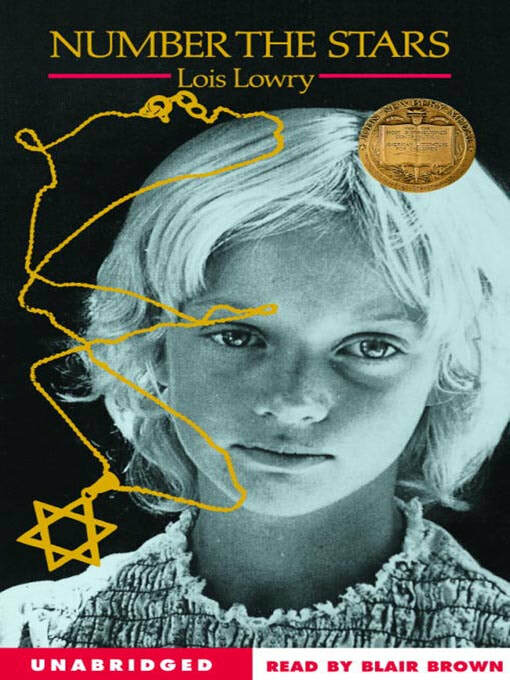 ​​​​Check if ﻿A Wrinkle in Time﻿ is available as printed book. 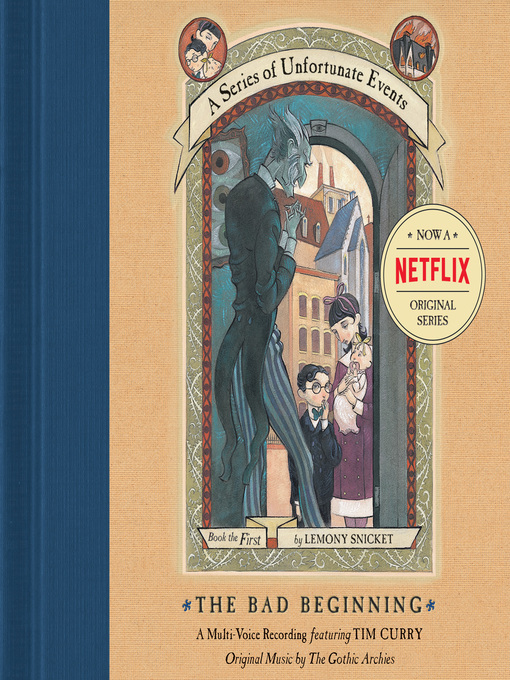 ​​​Check if ﻿The Enchantress Returns﻿ is available as printed book. ​​​​Check if Worlds Collide is available as printed book. ​​​​Check if ﻿The Lightning Thief﻿ is available as printed book. 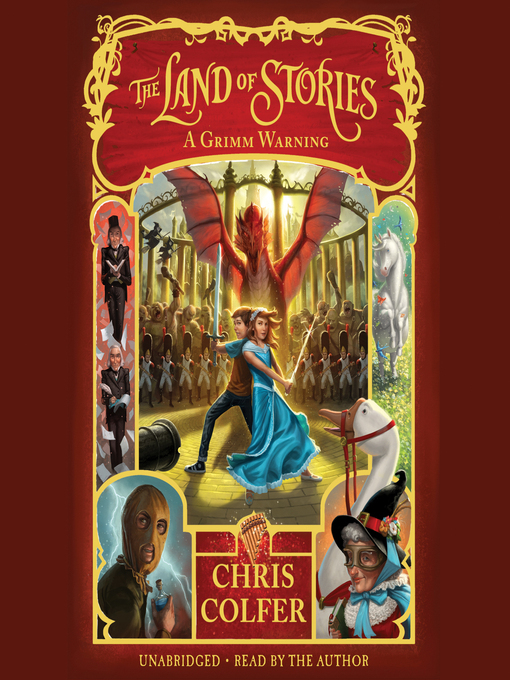 ​​​Check if ﻿A Grimm Warning﻿ is available as printed book. 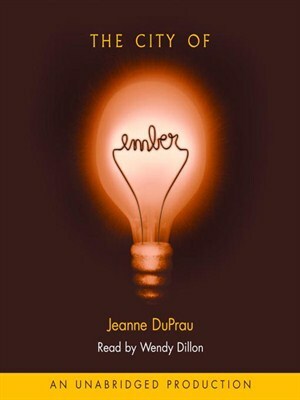 ​​​​​Check if The City of Ember is available as printed book. 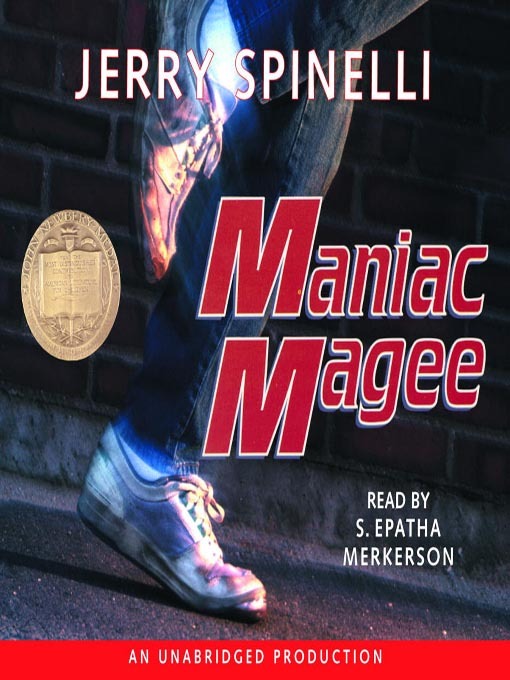 ​​​​Check if ﻿Maniac Magee is available as printed book. 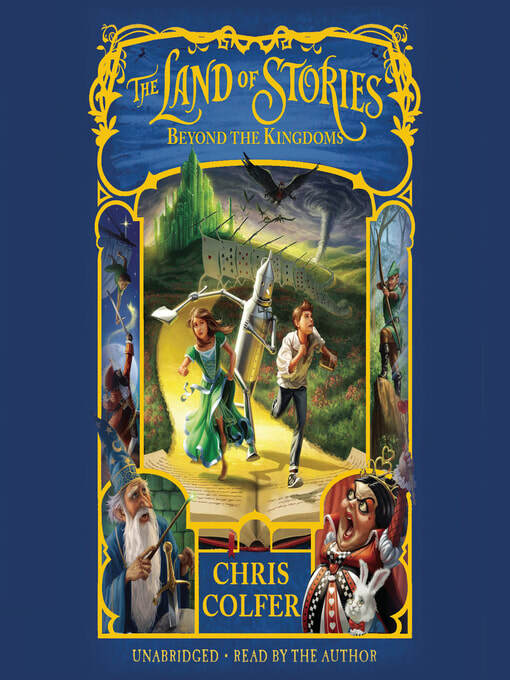 ​​​Check if ﻿Beyond the Kingdoms﻿ is available as printed book. 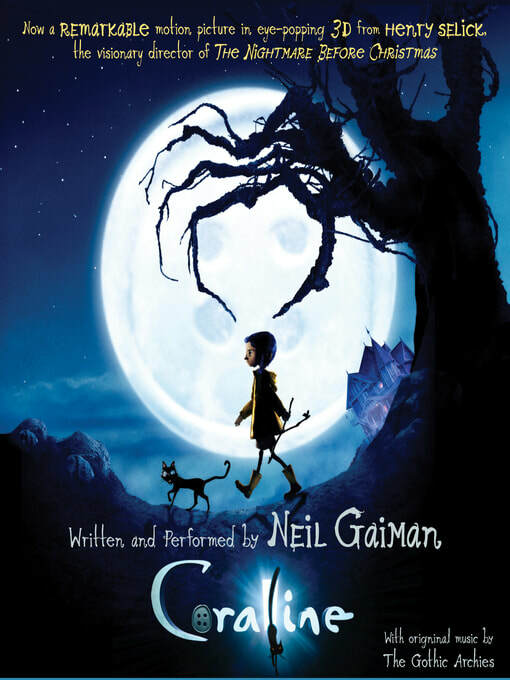 ​​​​​Check if Coraline is available as printed book. 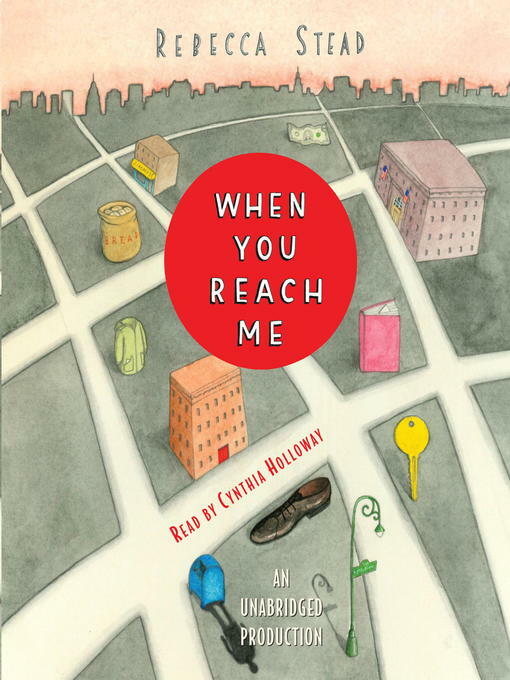 Check if ﻿When You Reach Me is available as printed book. 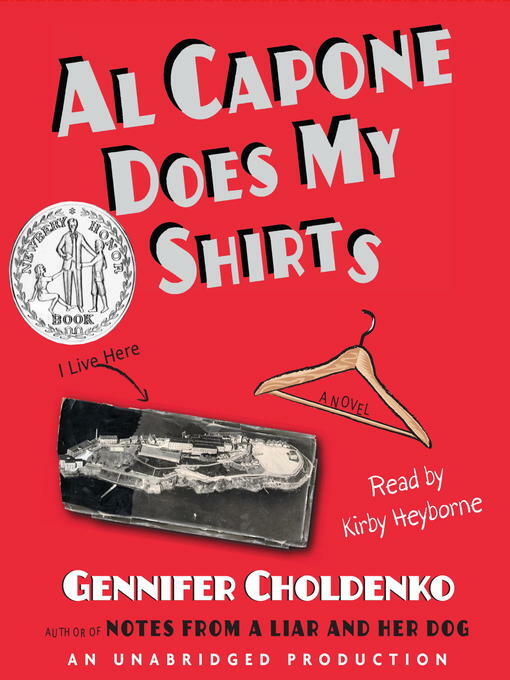 ​​​​Check if ﻿Al Capone Does My Shirts﻿ is available as printed book. 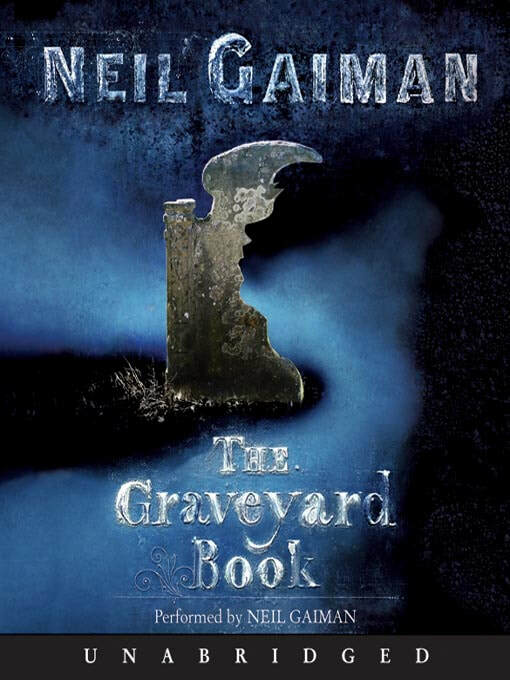 ​​​​Check if ﻿The Graveyard Book﻿ is available as printed book. 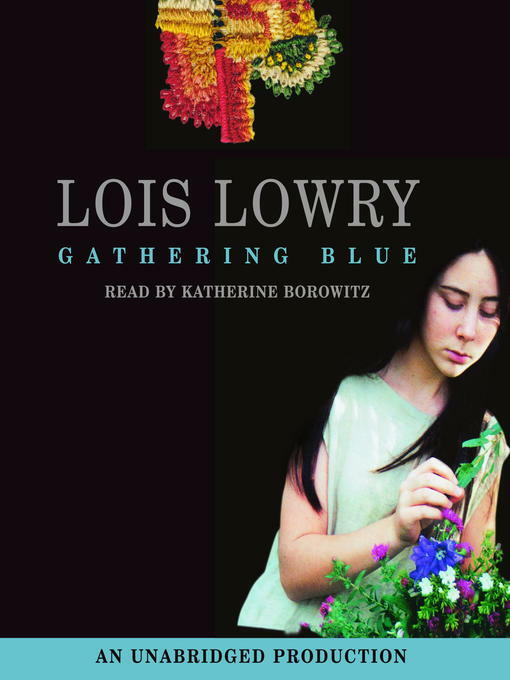 ​​​​Check if ﻿Gathering Blue﻿ is available as printed book. 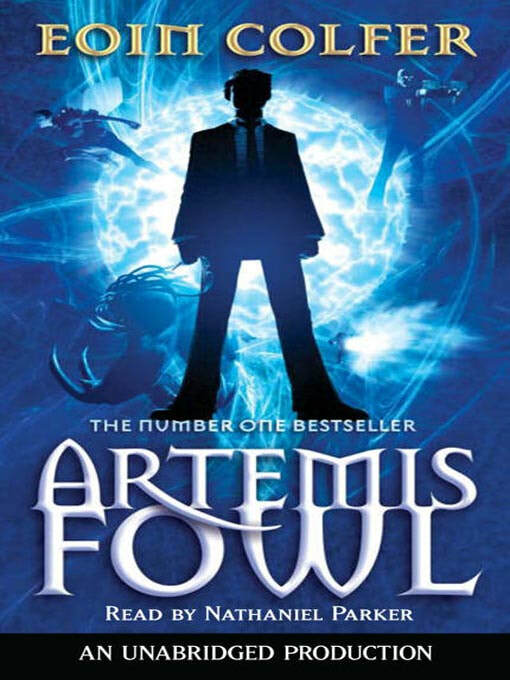 ​​​​​Check if ﻿Artemis Fowl﻿ is available as printed book. 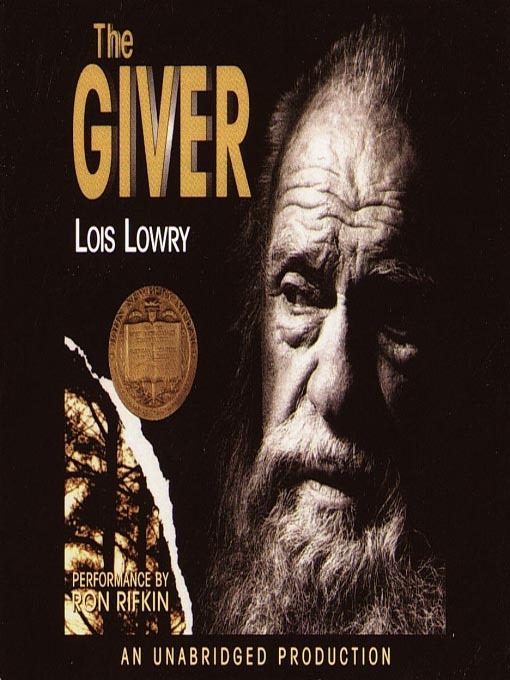 ​​​​Check if ﻿The Giver﻿ is available as printed book. 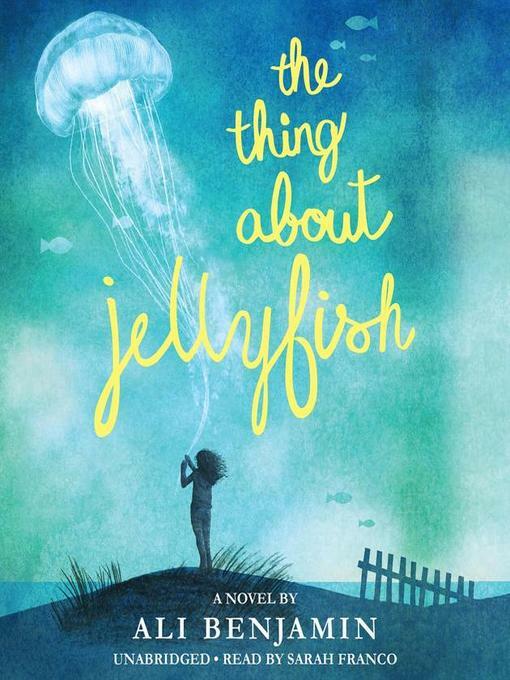 ​​​​Check if ﻿The Thing About Jellyfish is available as printed book. 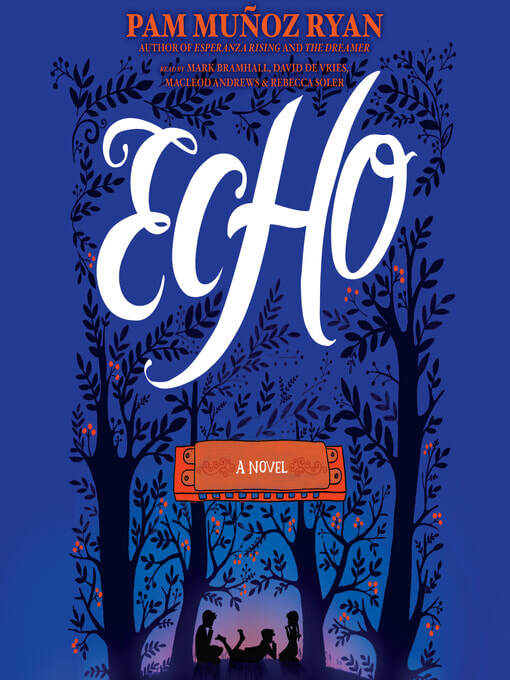 ​​​​Check if ﻿Echo is available as printed book. 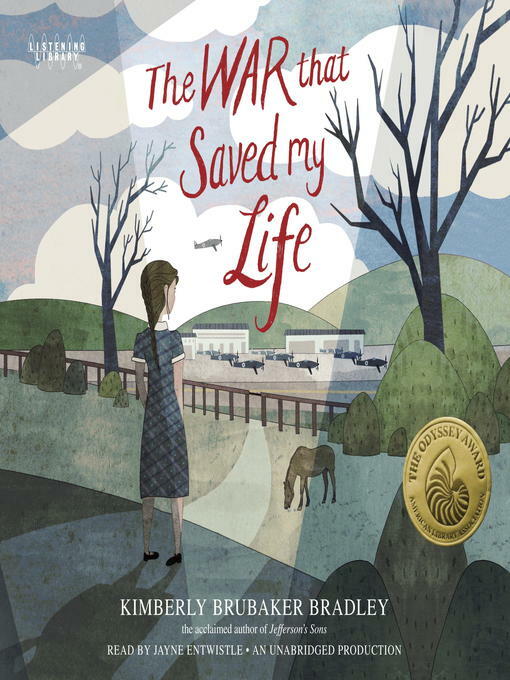 ​​​​​Check if The War That Saved My Life﻿ is available as printed book. 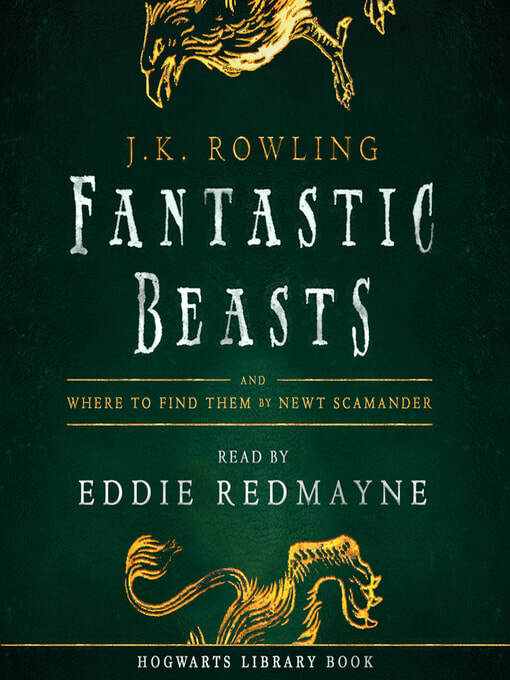 ​​​​​Check if Fantastic Beasts And Where To Find Them is available as printed book. is available as printed book. 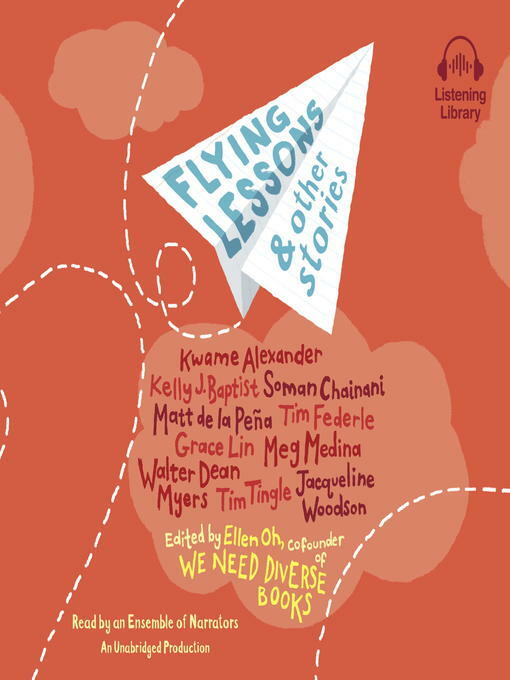 ​​​​Check if ﻿Flying Lessons & Other Stories is available as printed book. 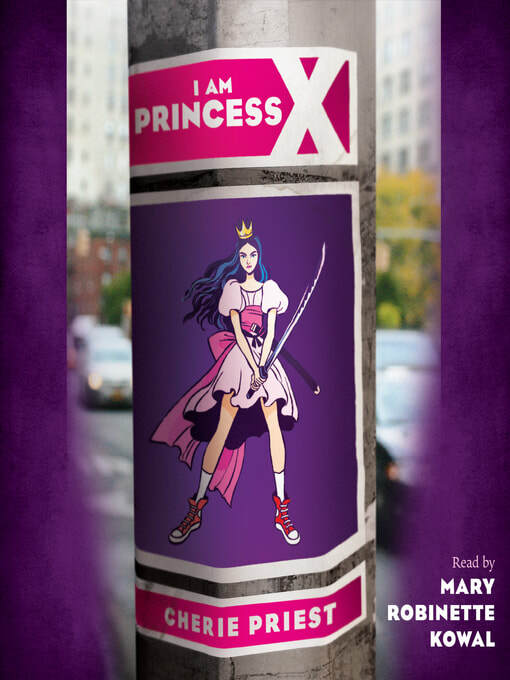 ​​​​Check if I Am Princess X is available as printed book.